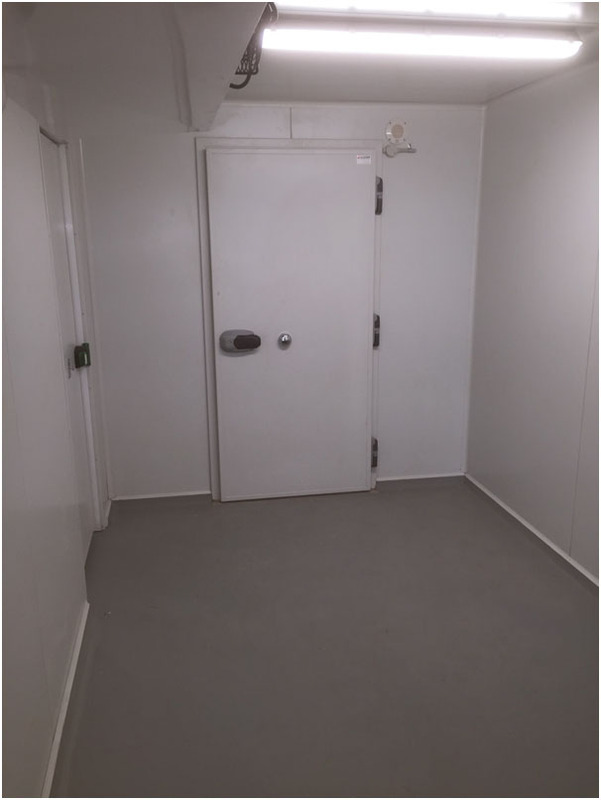 Air & Ice design and construct freezer rooms, blast freezers and holding rooms. 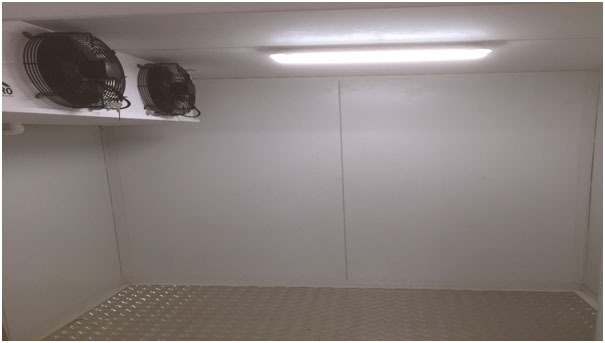 Over many years our fully trained and qualified refrigeration technicians have designed and constructed temperature controlled rooms. Every room and application is different and we will build them for you. All of the equipment Air & Ice uses is of high quality from lights, evaporators to refrigeration plant. Dual cool room and freezer room contract for a BP Service station.